These bent up bars resist diagonal tension. 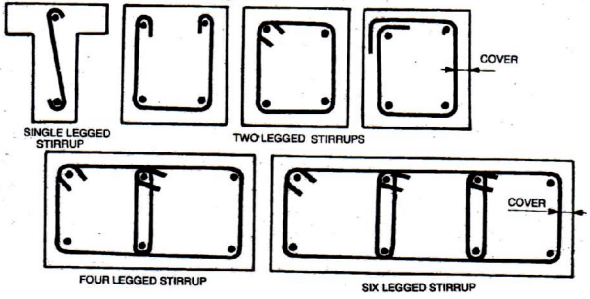 These bars are usually bent at 45°. 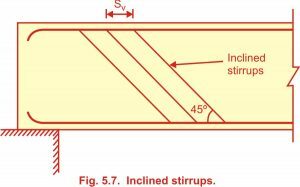 Inclined stirrups are also provided generally at 45° for resisting diagonal tension. 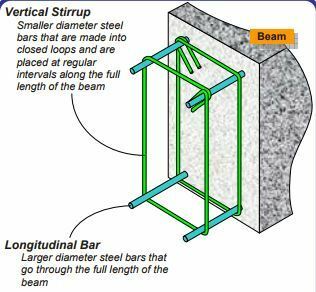 They are provided throughout the length of the beam.